As a woman of a “certain age”, my skin needs more attention now than ever. 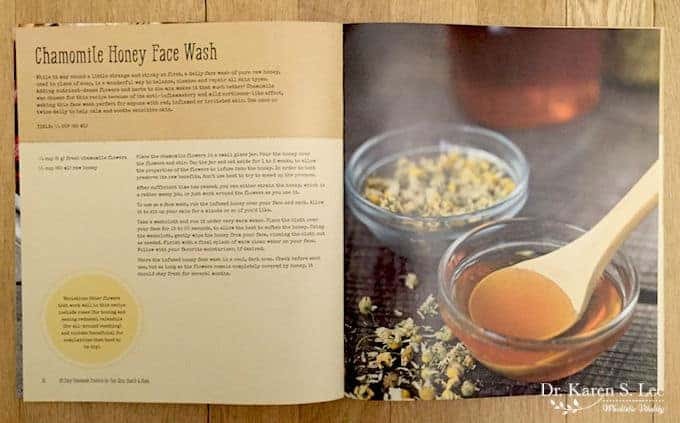 So when Jan Berry from the blog, The Nerdy Farm Wife published a book called “101 Easy Homemade Products for your SKIN, HEALTH & HOME” (Amazon Link), I needed to check it out. 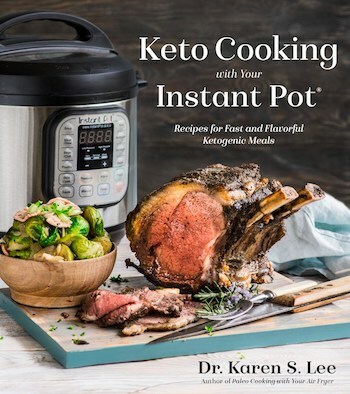 The fact that I can make health and beauty products, in addition to non-toxic products for the home, I was thrilled to receive a copy for me to check it out. As soon as it arrived, I checked the ingredients list. I was relieved to see that other than some herbs, I had most of the ingredients, in my cupboards! I hate DIY recipes that make me look for exotic ingredients all over the place, don’t you? Plus, the photos are gorgeous and the book’s binding is threaded so it opens up flat so I can read the instructions and recipes easily! There are literally 101 easy, I mean, EASY recipes, from lotions, salves, balms, body butters, creams, bath soaks, scrubs, hair care, and soaps. Plus, there are herbal home remedies, non-toxic cleansers and cleaners for the home AND, even natural pet care recipes! The book is loaded with helpful info and hints and there is a section dedicated to different herbs and recipes using those herbs. It’s a very thorough book on all things herbs! I highly recommend the book! Here is a very simple recipe for a gentle face wash I just love. It’s so simple that honestly, I wondered why “I” didn’t think of it! First, get hold of organic chamomile buds. I buy mine from Anna Lee’s Herbs and I know they are organically grown and pesticide free. In fact, I buy a lot of herbs from Anna because I know the quality of Anna’s herbs can’t be compared to any other. They are grown with so much love and care that I can taste and smell the difference. I’m used to drinking chamomile tea for relaxing and love the mellow taste. 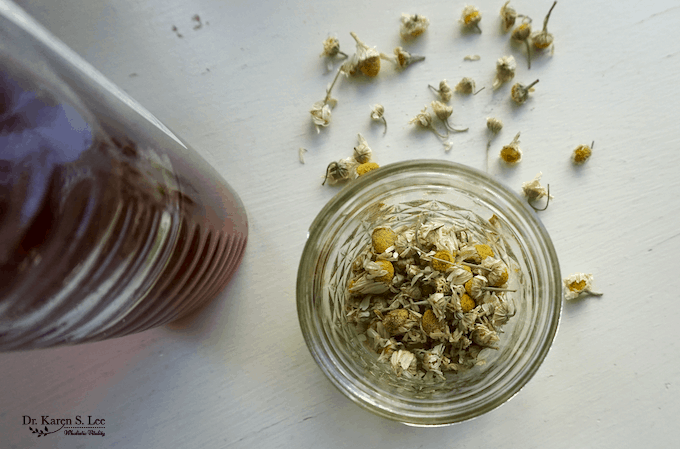 But did you know that “real” chamomile is actually a little bitter? It turns out, most chamomile teas have other herbs to temper the bitterness. Who knew? Anyway, chamomile is mainly used to calm your mind and for upset stomach but according the book, it is “antibacterial, antifungal, antiseptic and anti-inflammatory”, just as honey is. 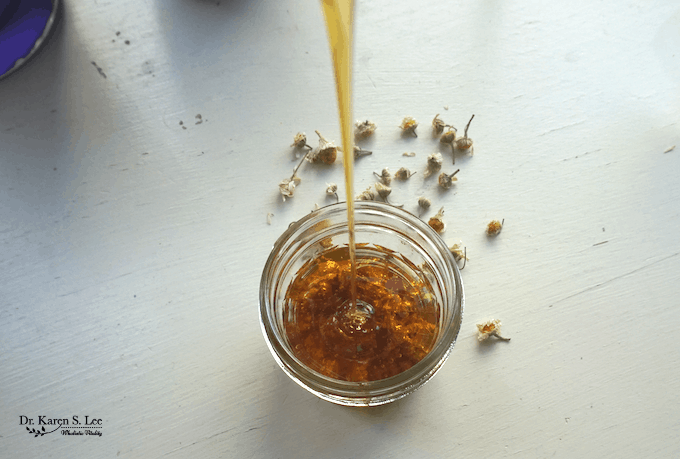 Chamomile also acts like a “mild cortisone” and helps to “relieve rashes, irritated or red skin and eczema.” No wonder this dynamic duo is great for healing sensitive skin and maintaining beautiful skin! 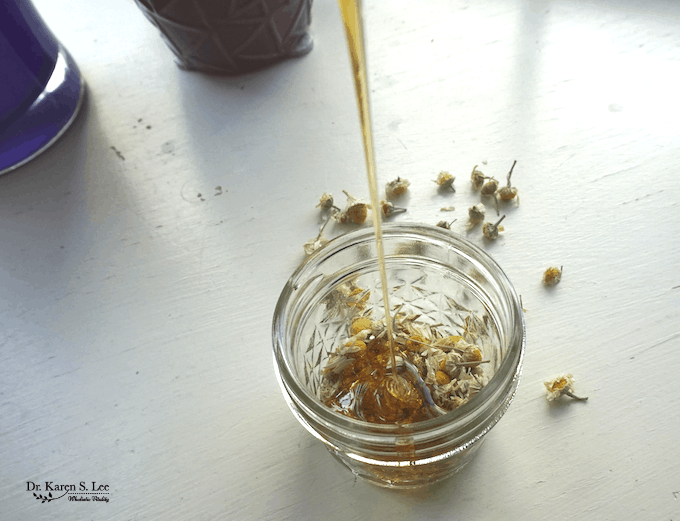 Place about 1/8 cup of fresh chamomile flowers in a glass jar and add about 1/4 cup of raw honey. Make sure to completely immerse all the flower buds. I was so tempted to drink this luscious honey as tea. But I resisted. Close the cap and leave it alone for about 2 weeks and voila, you made Chamomile Honey Face Wash! Wasn’t that easy? Too easy, right? Well, let me tell you how wonderfully silky my face was after using this wash for about a week. It really nourished my sensitive skin and it felt like velvet afterwards! Read below for more detailed info and make this! Today! 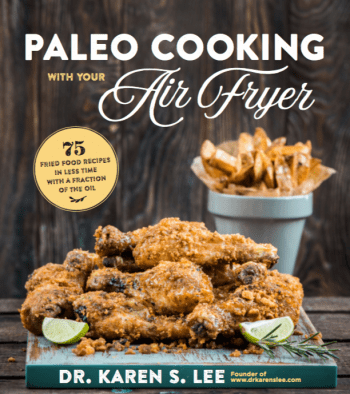 But more importantly, buy this amazing book (Amazon Link) for the other 100 other recipes. The cost of the book will be ten times recovered from all the money you’ll save from making your own products! 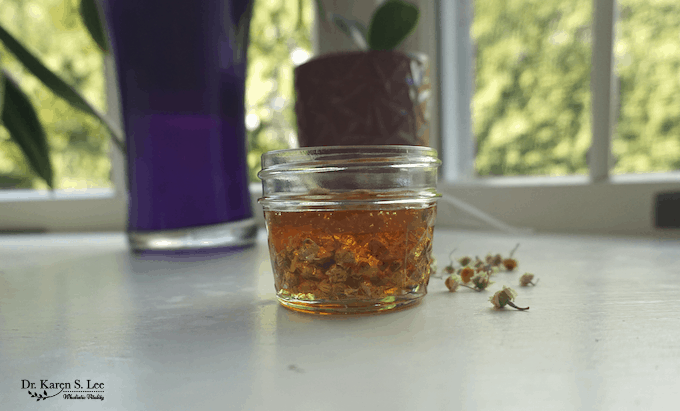 Place the chamomile flowers in a small glass jar. Pour the honey over the flowers and stir. Cap the jar and set aside for 1-2 weeks, to allow the properties of the flowers to infuse into the honey. In order to best preserve its raw benefits, don't use heat to try to speed up the process. After sufficient time has passed, you can either strain the honey, which is a rather messy job or just work around the flowers as you use it. To use as a face wash, rub the infused honey over your face and neck. Allow it to sit on your skin for a minute or so if you'd like. Take a washcloth and run it under very warm water. Place the cloth over your face for 15 to 20 seconds, to allow the heat to soften the honey. Using the washcloth, gently wipe the honey from your face, rinsing the cloth out as needed. Finish with a final splash of warm clean water on your face. 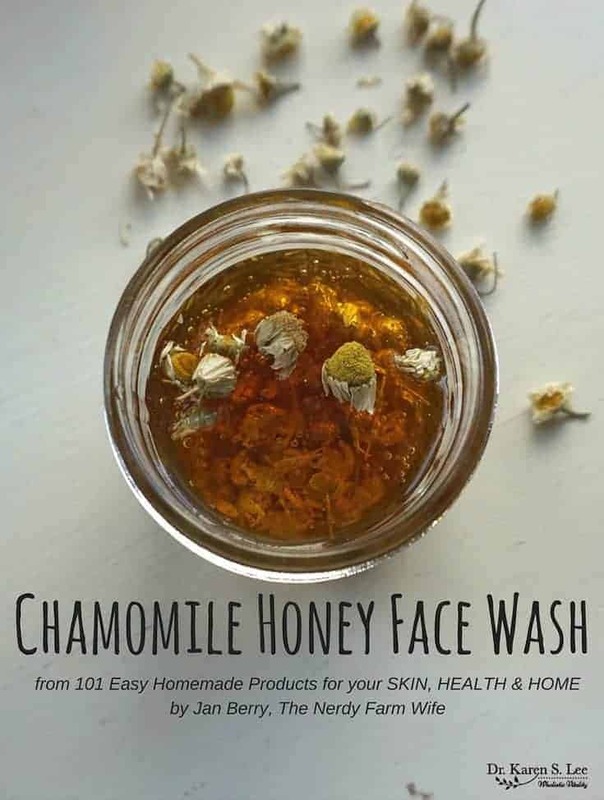 Store the infused honey face wash in a cool, dark area. Check before each use, but as long as the flowers remain completely covered by honey, it should stay fresh for several months. Disclaimer: I received the book for the review for free but the opinions about the book are from me.